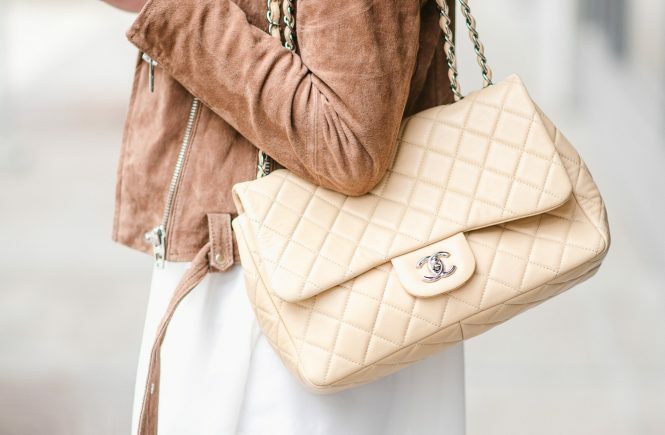 My dream bag has and always will be a Chanel bag. I told myself that by the time I am 40 years old I will have one, so I have a good decade to save and make that dream a reality. So when Trendlee reached out to me to post about a luxury handbag of my chosen, it was a no brainer. I mean, what other chance would I get to have my dream bag for a week, right? Trendlee is the premier destination for pre-owned luxury handbags online. 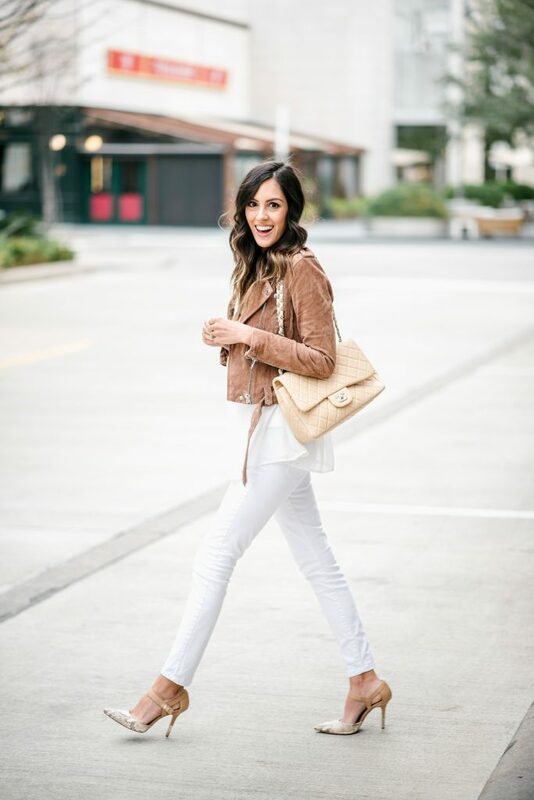 They democratize luxury by sourcing and acquiring unique handbags across the United States and making them available online on Trendlee at high discounts. They are highly curated and specialize in luxury brands such as Hermes, Chanel, Louis Vuitton, Celine. 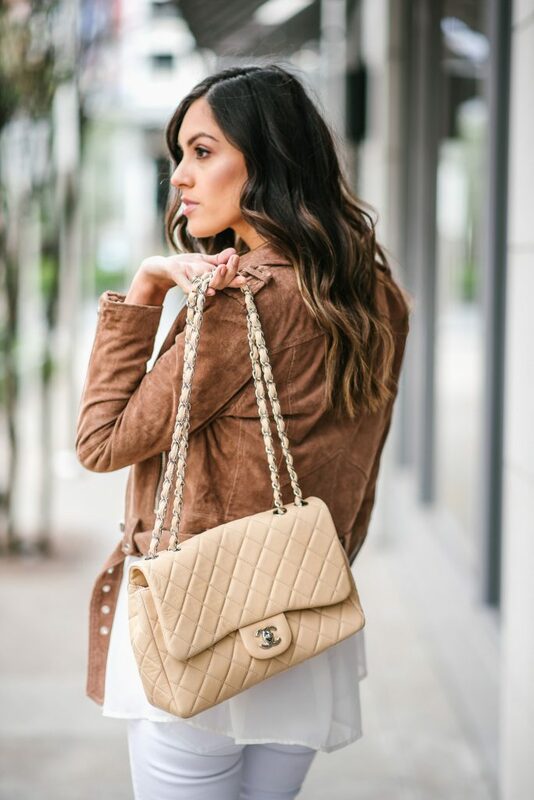 They offer US returns and guarantee authenticity for all handbags and all experts are independent from all brands that they carry. 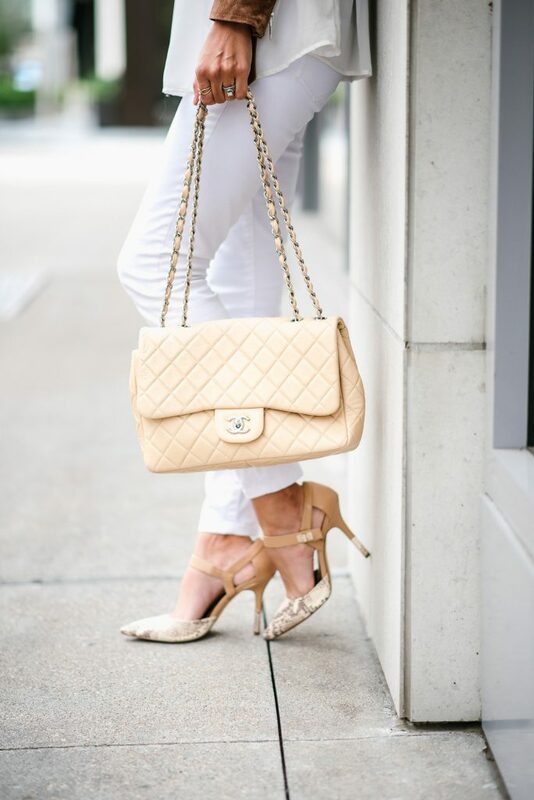 When looking through the website my eyes immediately gravitated towards the Chanel Classic Single Flap Quilted Lambskin bag. 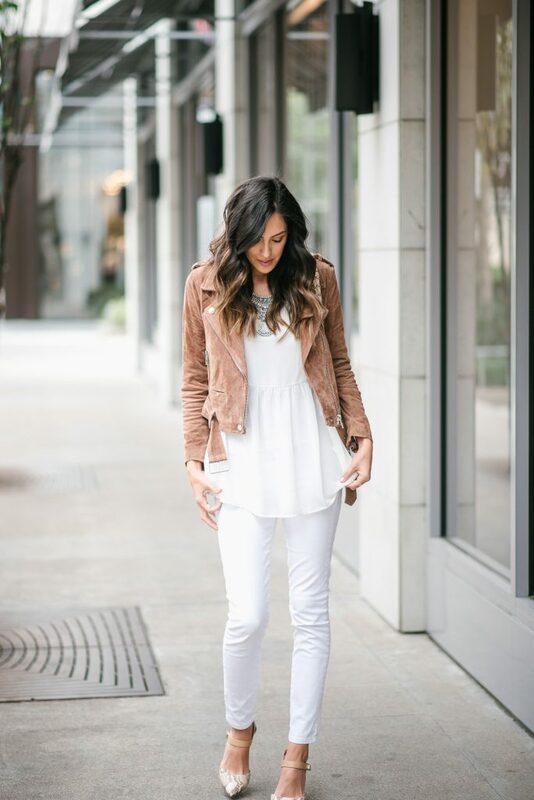 You guys know how much I love neutrals, and this was perfect to go with everything in my closet. The moment it came in the mail I was literally giddy like a little school girl. Even though I would only have it for a few days, I was going to wear it with me at all times. Trend lee currently has two amazing deals for you all that I am excited to share. All my users will be getting a 5% discount with the code “STYLEDGIRL” and they currently have a Treasure Hunt every Thursday, where there will be 5 gift cards hidden on the website, which will be released at 2pm ET. So make sure you check that out for your chance to win. Happy Shopping and Tuesday everyone!! Well don’t you just look FABULOUS! Seriously you look like a rock star!! 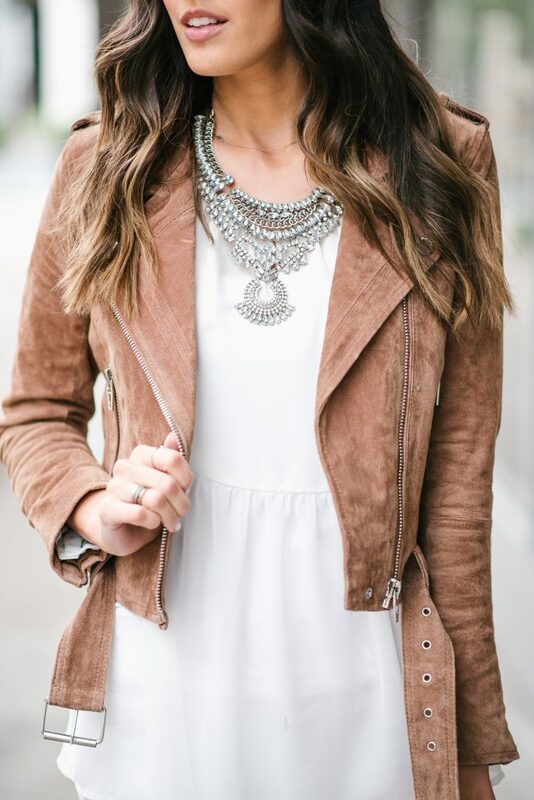 I love this whole outfit! Girl yes that bag is serious goals!